Is your luxury vehicle in need of power steering repair in Arizona? At iAUTOHAUS, we are an Authorized Bosch Service and Repair Center in Tempe, Arizona that provides our services for high-end luxury import vehicles such as BMW, Mercedes, Jaguar, Porsche, Audi, Bentley, and more. Our ASE certified European technicians have years of experience diagnosing and repairing power steering services on exotic European cars. Schedule power steering services for your luxury European vehicle in Arizona today! You should enjoy your driving experience each time you drive your luxury car. Power steering enhances the way you are able to control your vehicle. 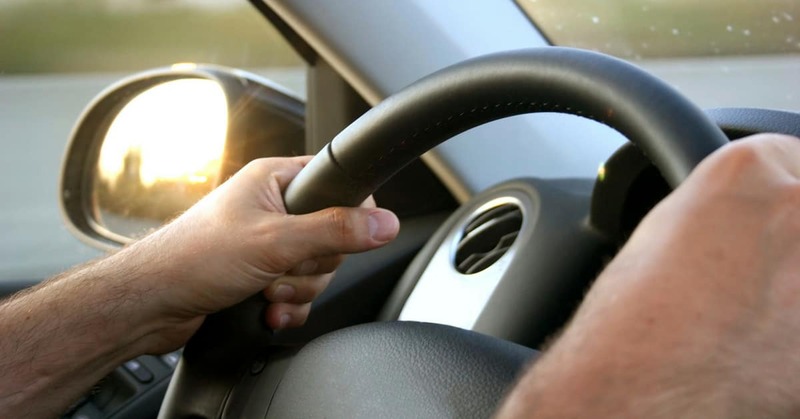 All modern vehicles are equipped with power steering. In order for power steering to perform its best, power steering fluid is needed. If you notice this fluid needs to be replenished too often, visit iAUTOHAUS in Tempe, AZ to receive friendly service with a smile. iAUTOHAUS is not like any other auto service facility in Tempe, AZ you have experienced. Not only do we offer luxury pre-owned vehicles, such as BMW, Mercedes-Benz, and many others, we are a BOSCH certified service and repair center, and go above and beyond standard auto care to ensure we exceed our customer’s expectations. We at iAUTOHAUS offer our customers a clean, hi-tech facility, free shuttle service, hand wash and vacuum your European vehicle after all repairs are made, and we use factory diag equipment. We are simply the better choice for your luxury car, and we are ready to help you with all of your mechanic needs. Give us a call at 480-317-0777 to schedule an appointment for power steering repairs in Tempe, Arizona.